2014 NFL Player of the Day Contest Coming Soon! 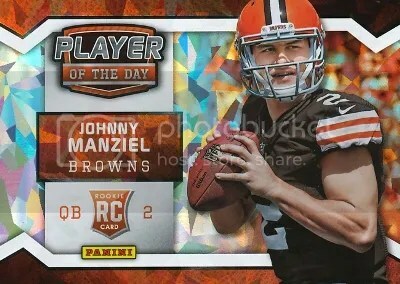 I’m happy to announce that Sports Card Info has been asked by Panini America and the NFLPA to participate in the 2014 NFL Player of the Day promotion. This marks the second year in a row for Sports Card Info to be involved. In short, this means Sports Card Info gets to give away a ton of stuff. Just check out the goodies I got to give away last year. 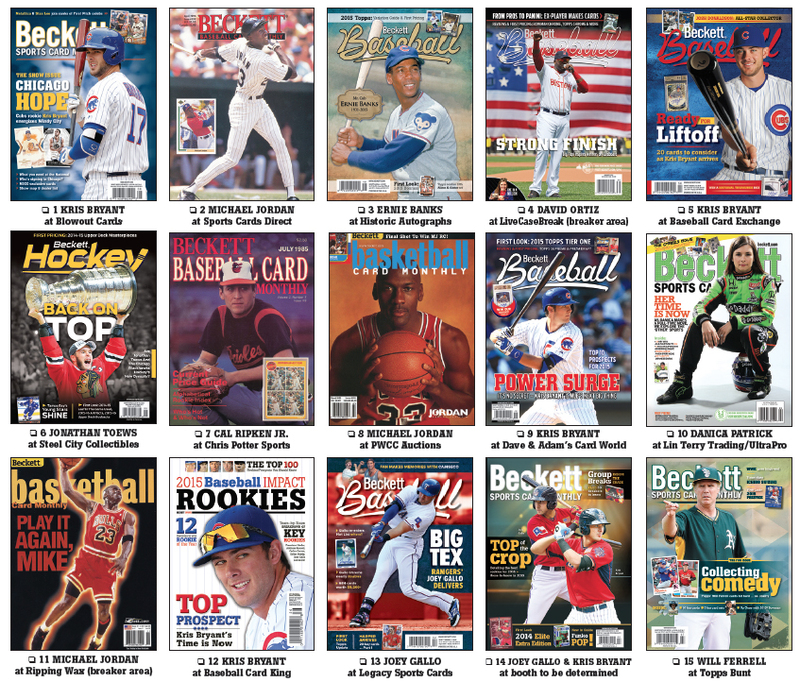 It was the longest running and most entered contest in Sports Card Info’s history. Sports Card Info even won a runner-up prize for holding one of the better contests. I’m expecting a prize pack to arrive soon jammed with all sorts of stuff. Be on the lookout for this contest. This is one you won’t want to miss. It’s easily the biggest one of the year. Black Friday Packs Are Coming! Black Friday is coming, and so are Panini’s official Black Friday packs that got so much attention last year. Super Bowl relics, Cracked Ice parallels, inserts, base cards, and more highlight what’s inside these packs. Panini is an expert when it comes to promos and giving stuff away. 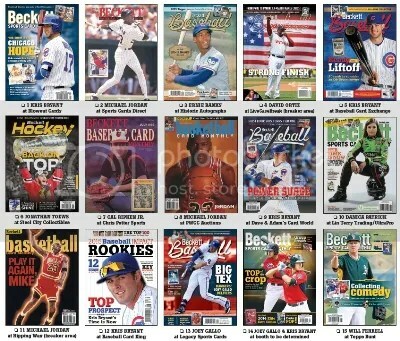 Leaf’s “Best Of” series have been very popular with collectors. It gives you a second chance at pulling some high-end “hits”. During the 2012 National Sports Collectors Convention that’s all I saw collectors opening at the Leaf booth. After their success with Best Of Baseball and Best Of Basketball, it only seems right for them to make Best Of Football. 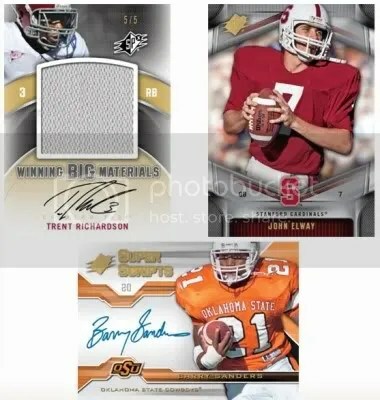 2012 Best Of Football will include (1) slabbed/graded card and (1) original Leaf autographed card. If you’re lucky, you might pull one of these autographed original one-of-one sketch cards. From what Leaf has shown so far, I think they look good. 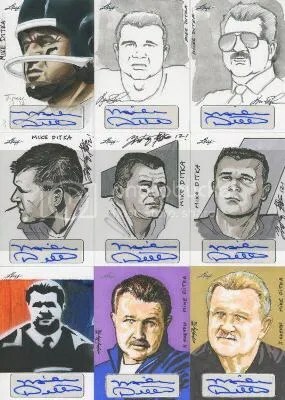 Not only will these sketches be signed by the artist, but the player too. Redemptions for sealed vintage packs will also be randomly thrown in. 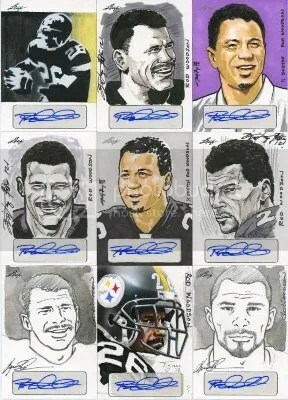 We haven’t seen a whole lot of sketch cards signed by athletes. Gypsy Queen introduced us to the first relic sketches. Upper Deck introduced the Shadow Box insert to collectors back in 2009. Collectors gladly welcomed them into the hobby and consider them to be some of the nicest looking insert cards to date. In most cases they are case hits and quite difficult to pull. The autographed Shadow Box cards are even harder to find. The Shadow Box card is a perfect example of the type of innovation Upper Deck can bring to the table. Cards like this beat out any card that might contain built in video or anything along that line. The other week I got my first look at a Shadow Box card in person. I’ve seen them online before. It was of Tim Tebow and it looked really cool. 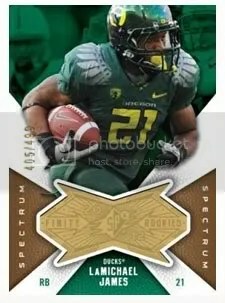 This June, Upper Deck will release 2012 SPx Football. 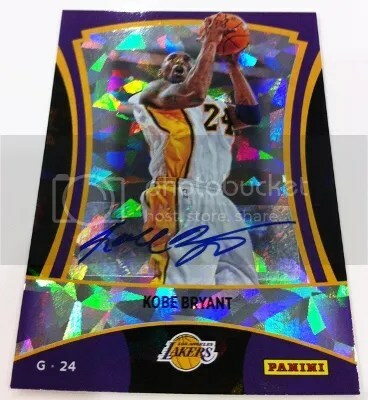 Collectors can look forward to finding more Shadow Box cards, except this time they will be a little different. Upper Deck is introducing interchangeable acetate slots (that sounds scientific) so you can create your own Shadow Box cards. 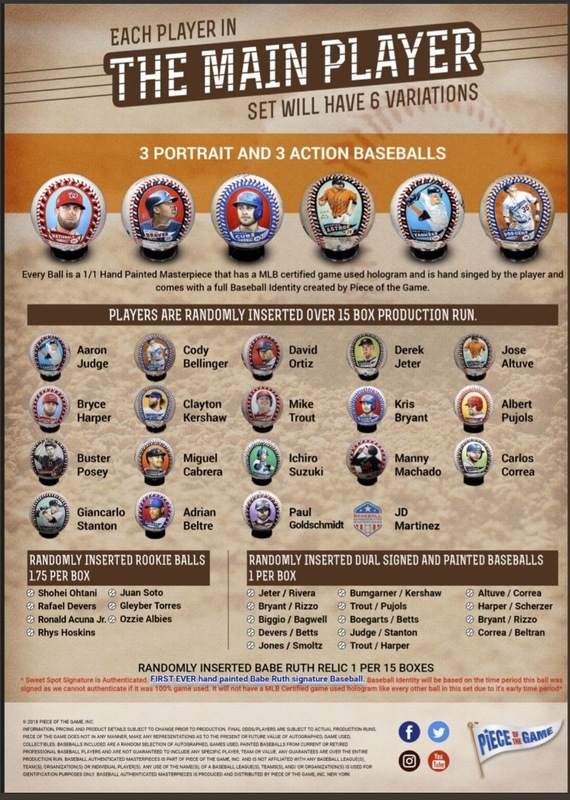 There will be all kinds of different rarity levels and autographs. I think its a decent upgrade. At least they didn’t try to include video in them. When something becomes popular in today’s hobby, its usually overproduced to the max. One day jersey cards are found (1) per case and the next you start finding them in every pack. That’s just how things go. 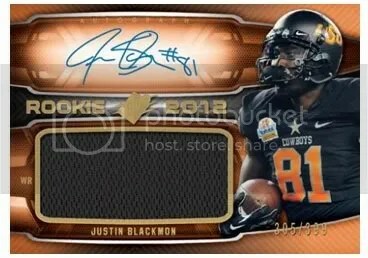 With the popularity of the Shadow Box card, I’m surprised a product hasn’t been released where you find one per box or one per pack. 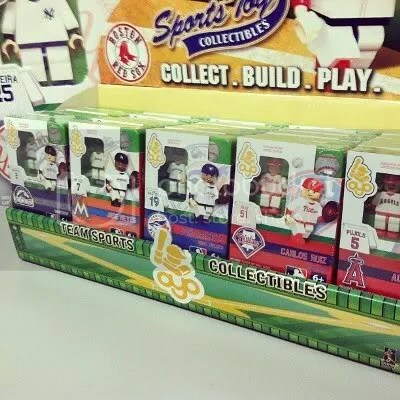 Upper Deck has kept the production of Shadow Box cards low from product to product helping them to retain their value. 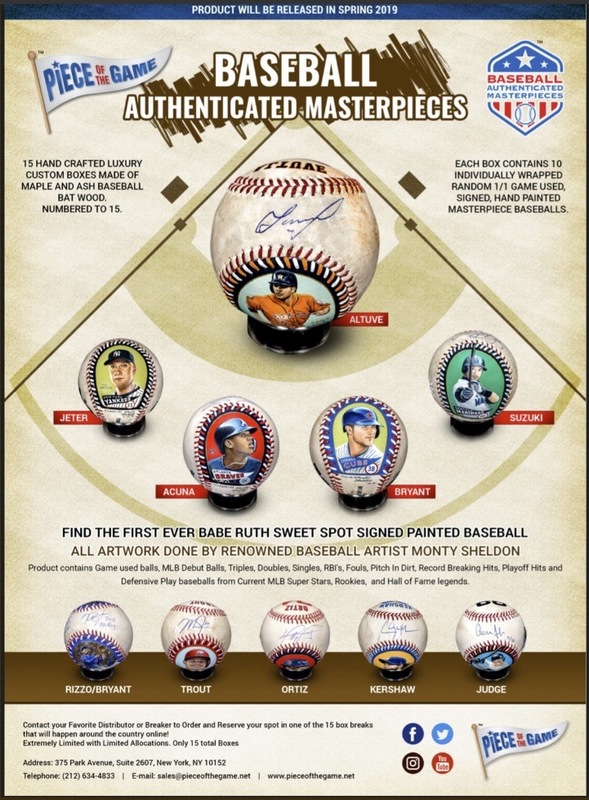 Creating a non-autograph/relic insert and having it become popular is something almost unheard of today. 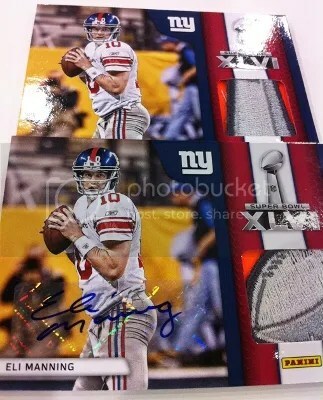 As for the rest of 2012 SPx Football, you will find (4) autographs or memorabilia cards on average inside each box.